Secure Transportation have been providing same day courier time critical services to a diverse range of clients for over 23 years. 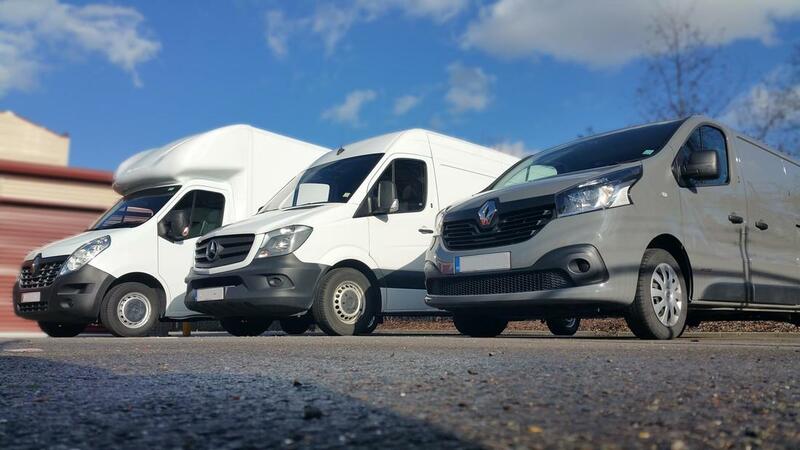 We have our own fleet of vehicles based at London Heathrow ready to go anywhere in the UK and Europe with a range of bespoke services from computer transportation and installations, corporate events and exhibitions to Pro Audio deliveries and collections. As part of the largest trade only courier network in the UK we have access to over a 1000 vehicles available at any one time, ranging from small vans to Luton tail lifts, which means we can provide transport solutions no matter where in the country you are located. We can source very competitive rates normally within 30 mins only adding a sales brokerage fee, sometimes saving our clients up to 50% off normal rates. Collection is normally within 1-2 hours for a same day delivery service, or even quicker subject to location and availability at the time of booking. All vehicles and drivers are part of our approved and trusted network. 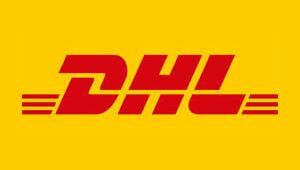 Secure Transportation have a DHL trade account for overnight services and can arrange collections and deliveries at discounted rates anywhere in the UK and Europe. Download, review and then sign page 7 of Secure Transportation Ltd's Terms and Conditions. We will call you back with a quote and an estimated time of collection subject to availability and also will confirm by email. Please confirm booking by return email and attach signed Acceptance of Terms and Conditions. You will receive a PayPal VAT invoice by email from Secure Transportation Ltd. This can be paid online using your debit, credit or PayPal account. Please indicate individual and total weight of goods.